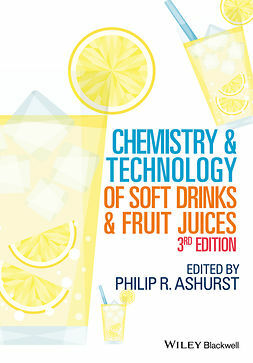 Wine Flavour Chemistry brings together a vast wealth of information describing components of wine, their underlying chemistry and their possible role in the taste, smell and overall perception. 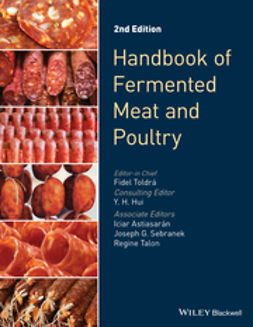 It includes both table wines and fortified wines, such as Sherry, Port and the newly added Madeira, as well as other special wines. 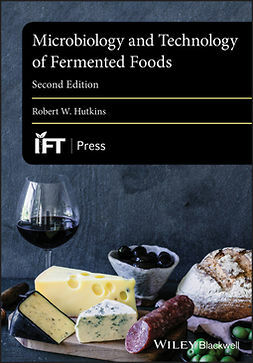 This fully revised and updated edition includes new information also on retsina wines, rosés, organic and reduced alcohol wines, and has been expanded with coverage of the latest research. 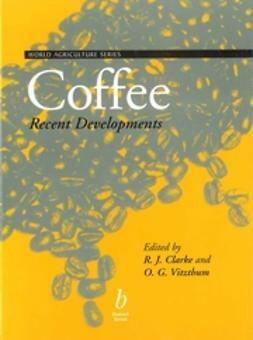 Both EU and non-EU countries are referred to, making this book a truly global reference for academics and enologists worldwide. 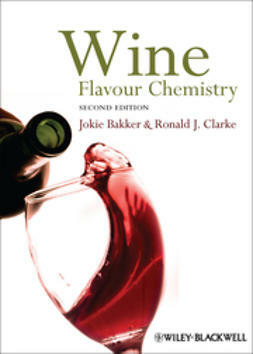 Wine Flavour Chemistry is essential reading for all those involved in commercial wine making, whether in production, trade or research. 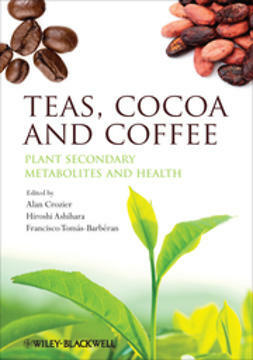 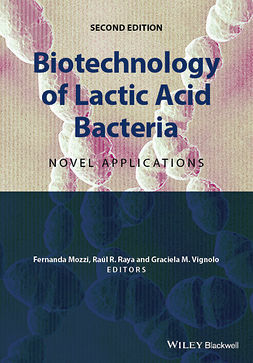 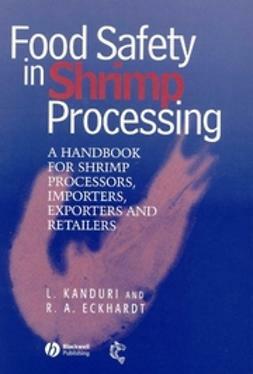 The book is of great use and interest to all enologists, and to food and beverage scientists and technologists working in commerce and academia. 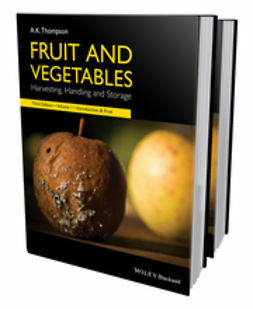 Upper level students and teachers on enology courses will need to read this book: wherever food and beverage science, technology and chemistry are taught, libraries should have multiple copies of this important book.